Exclusive Discounts at Omaha Craft Breweries. Prepare to meet our makers. True craft beer is all about innovative brewing ingredients, the re-interpretation of traditional methods and the development of new style. Here's your chance to sample award-winning beers from craftsman who have made beer their life and Omaha their home. A penny saved is a pint earned and now you can savor the savings. Request your free Omaha Craft Brew Penny Pack filled with "Buy 1 Get 1 for a Penny" coupons good at 12 featured breweries. 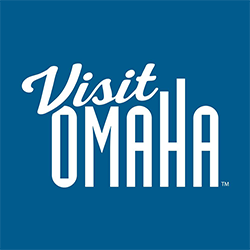 Plus, get a free souvenir flight glass at the Omaha Visitors Center. 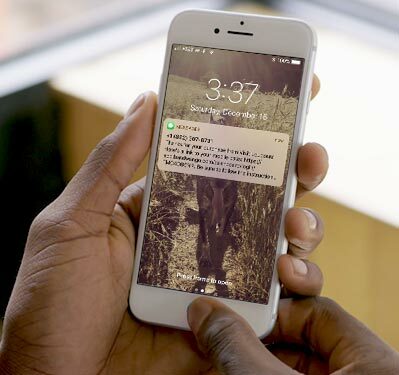 Easy mobile redemption with instant delivery via text and email. 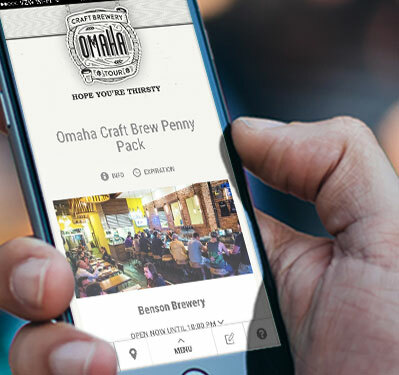 The Omaha Craft Brew Penny Pack includes discounts to 12 Omaha Craft Breweries. Your Penny Pack will be instantly delivered to your phone and email, and is ready to use immediately! There is no app to download. Your Penny Pack can be saved to your phone’s home screen for easy one-top access. When visiting a brewery, simple present the coupon, get the code and redeem your discount. Farnam House Brewing Company specializes in producing a diverse range of beer styles from artisan farmhouse ales and traditional European lagers to American sours and wild beers. Inspired by Old World styles brewed with American hops, we bring the European influences of South Omaha into our friendly atmosphere. Using a classic 7-barrel pub brewing system, Infusion serves up their craft beers year-round while changing up the seasonal brews almost weekly. Located in the Historic Benson Neighborhood, Infusion is housed in the carefully restored former home of the 1917 Olson's Meat Market. Home of Vanilla Bean Blonde, Radial IPA and many other great beers. Visit us at our new Production Brewery and Taproom in Southwest Omaha. Located just minutes from Interstate 80, off the Giles St. exit, Kros Strain Brewing specializes in high quality hop forward IPA’s as well as traditional lager styles. Come check out the atmosphere in the funky taproom while enjoying a glass of Fairy Nectar IPA, and enjoy our newly installed patio. We also offer a limited wine and local cider list. Nebraska Brewing Company's Taproom is located at its 24,000 sq ft production brewery. Enjoy tours of the facility, much larger expansion of our barrel aging program, a beautiful tap/tasting room, and a wonderful meeting space adjacent to the tap room for private parties or business meetings. After experiencing Omaha, one brew at a time, take home a souvenir to remember your visit. Stop by the Omaha Visitors Center and pick up a free commemorative flight glass. Hey, you could always use the glass to collect pennies for your next trip, cause in Omaha a penny saved is a pint earned. At Pint Nine, we are committed to tradition and innovation. We stand on the tradition of brewers who came before us to create aroma driven American ales and complex Belgian beers. We appreciate fine German lagers and English session ales, but we also crave the innovation of one-off batches and barrel aging. Cheers! Located in the burgeoning Blackstone Beer District, Scriptown Brewing Company resides in a 100-year-old building off 40th & Farnam Streets. The tasting room includes a view of the brewery and plenty of exposed brick, open timbers, original pine flooring and reclaimed barnwood. Scriptown focuses on traditional beer styles, with an emphasis on session-strength beers. Soaring Wings Vineyard and Brewing is a winery and microbrewery situated on top of a hill overlooking the Platte River Valley. Only 20 minutes from downtown Omaha, we provide not only a stunning view, but also lovingly handcrafted wine and beer. Pair your selections with Nebraska cheeses, crackers, sausage and fresh bread. Upstream Brewing Company has been brewing quality craft beers since 1996 when we started out with five beer styles. Now, a few million pints later, Upstream serves 12 fresh-brewed beers on draught, cask-conditioned beer, and barrel-aged beers, along with an extensive menu of New American pub fare. 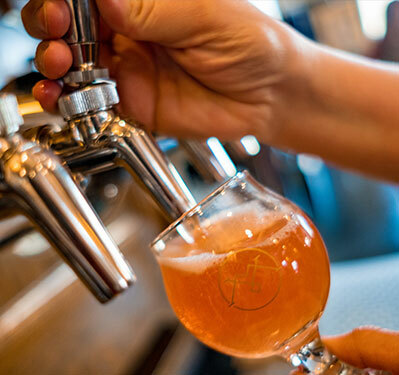 Vis Major Brewing is a place to gather and enjoy a rotating menu of artisan, hand crafted beers produced on site. Enjoy great service, amazing beer, and delicious food. We are South Omaha's neighborhood brewery and taproom. Must show coupon to redeem. May not be used in conjunction with workshops, field trips or birthday parties. May not be combined with another offer. No cash value. Amazing Pizza Machine Buffett, Play Pack or Deal purchase required for admission. Gift shop discounts are only valid with merchandise purchase. At Joslyn Art Museum, tickets are free for ages 17 and under. Vouchers are redeemable for certain goods, services or experiences offered by, or facilitated through, the Merchant identified on the Voucher. The Merchant is the issuer of the Voucher and is solely responsible for all matters pertaining to the redemption and use of the Voucher. Furthermore, the Merchant is fully and solely responsible for the care and quality of all goods and services it provides to you and for any and all injuries, illnesses, damages, claims, liabilities and costs (“Liabilities”) it may cause you to suffer, directly or indirectly, in full or in part, whether related to the use or redemption of a Voucher or not. You waive and release Bandwango and Visit Omaha, aka the Omaha Convention and Visitors Bureau, including their subsidiaries, affiliates, partners, officers, directors, employees, and agents, (collectively, the “Released Parties”) from any Liabilities arising from, related to, or sustained in connection with any act or omission of a Merchant, its employees, agents, contractors, and invitees, in connection with your use of a Voucher or the goods, services or experiences a Merchant provides in connection with the Voucher. Services performed by the Released Parties are provided “AS IS” without warranties of any kind, express or implied, including any implied warranty of merchantability or fitness for a particular purpose.